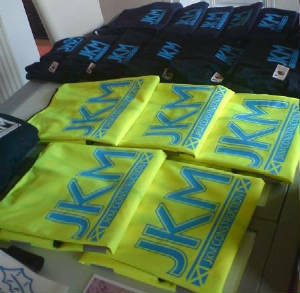 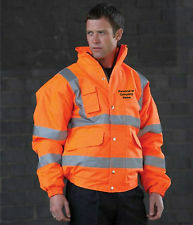 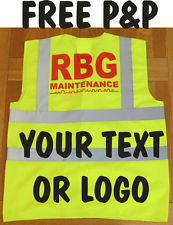 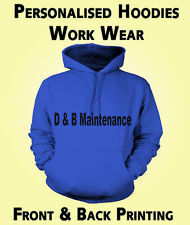 Signs4u specialise in all forms of personalised clothing print i.e hen & stag, workwear, school uniforms or simply just a gift. 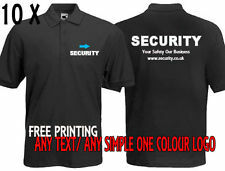 We guarantee to beat all our competitors prices by far! 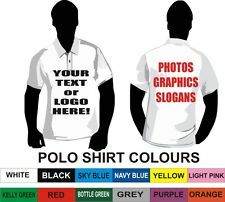 For more information regarding our personalised clothing, do not hesitate to contact Signs4u using any of the below details!